In her keynote address at the 2017 Hazelett Women in Leadership Forum, Alecia A. DeCoudreaux strongly encouraged attendees to avoid the pitfalls of becoming blind to difficult truths. Instead, she urged them to address those challenges vigorously. Many institutions fail because history and tradition can blind people to hard truths, and too few are willing to address them head on. While speaking and hearing those truths is one of the hardest things to do, they’re also among the most important requisites for leaders and the organizations they lead. Launched in 2006, the annual Hazelett Forum connects professionals with distinguished community leaders. This woman-led lecture engages the audience on a wide range of leadership issues. The most recent speaker, DeCoudreaux, has served in a variety of high-profile executive leadership roles. 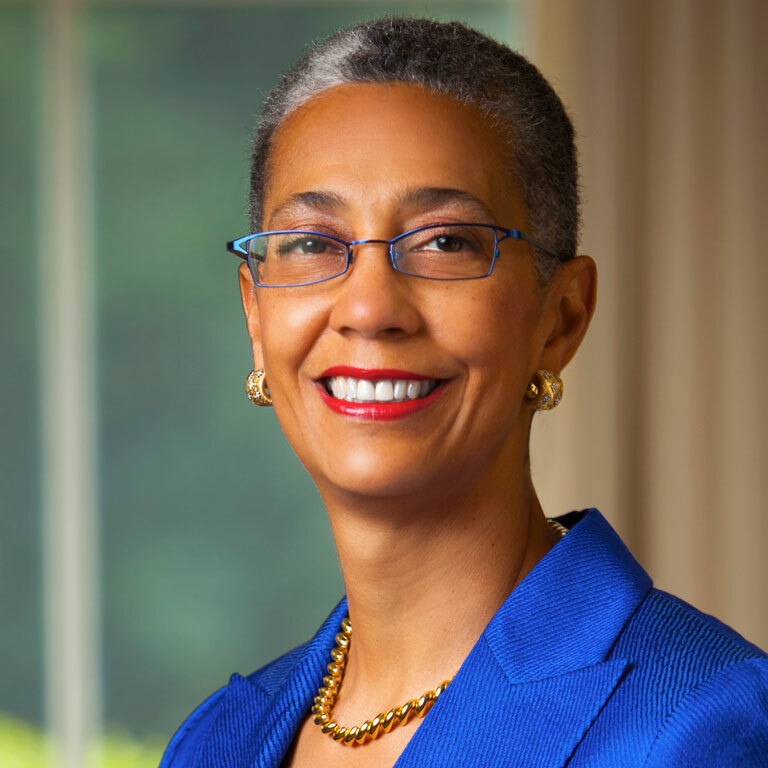 Most recently, she served as the 13th president of Mills College. DeCoudreaux is extensively involved in her community. DeCoudreaux went on to conduct a one-on-one interview with Michelle Obama following an address that the former First Lady gave in Indianapolis on February 13, 2018. The annual Hazelett Forum provides a public arena for knowledgeable and creative speakers to celebrate the achievements of women leaders. 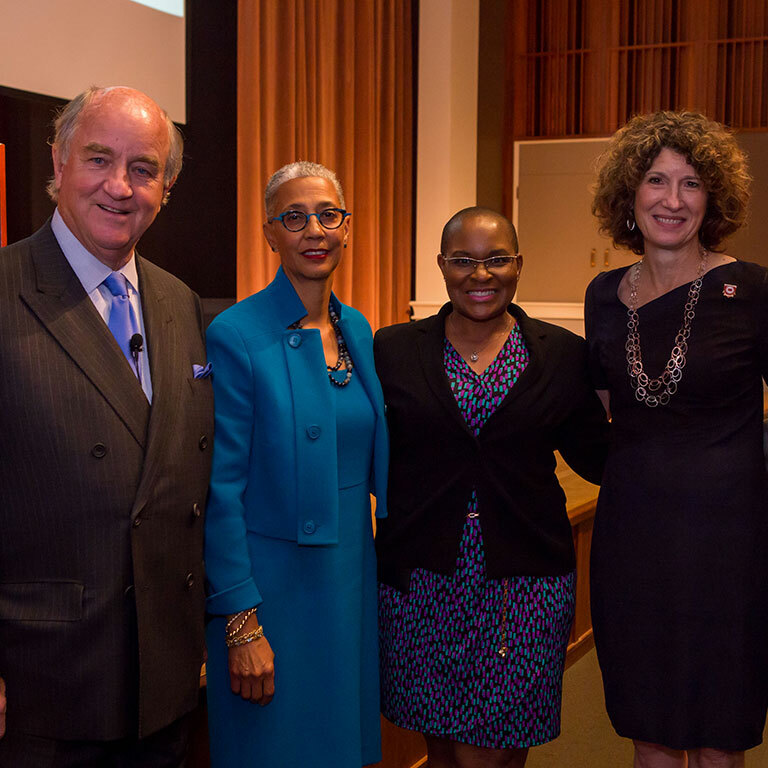 Learn more about the most recent forum in this blog by the IU Kelley School of Business Indianapolis. The Hazelett Forum was established in honor of the late Suzie Hazelett, former executive director of the Randall L. Tobias Foundation. She was instrumental in helping to establish the Tobias Leadership Center, and this important leadership forum honors her outstanding work for the foundation, the community of Indianapolis, the state of Indiana, and the women in these communities.